To serve each patient and each team member every day to the best of our ability. To diagnose with knowledge, treat with care and practice with integrity. The smiling voice you hear on our telephone is most likely Ann B. 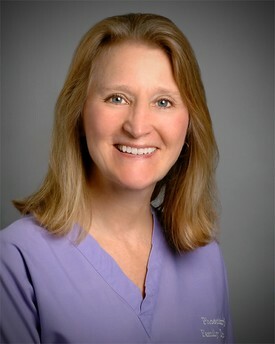 She has been with Phoenixville Family Dentistry for seven years. Ann is our front desk coordinator and will help with any questions about our practice. She happily assists our patients in maximizing their insurance benefits and finding appointments that meet their busy schedules. Ann is also an experienced chairside assistant, so you may meet her in the treatment rooms as well! 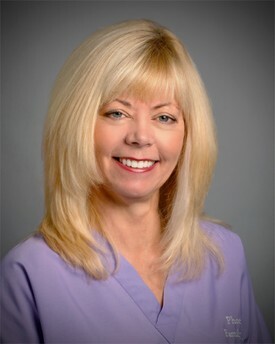 Lynda is a compassionate, skilled and experienced dental hygienist. Lynda has been providing treatment to patients of Phoenixville Family Dentistry for ten years. She coordinates all aspects of our hygiene program. Lynda takes the time to explain treatment and helps patients to understand the value of good dental hygiene. She truly cares about your dental health. Our patients always comment on her gentleness and thoroughness. I am so grateful and proud to work with this team every day and I appreciate all of their efforts on behalf of our patients and this practice.